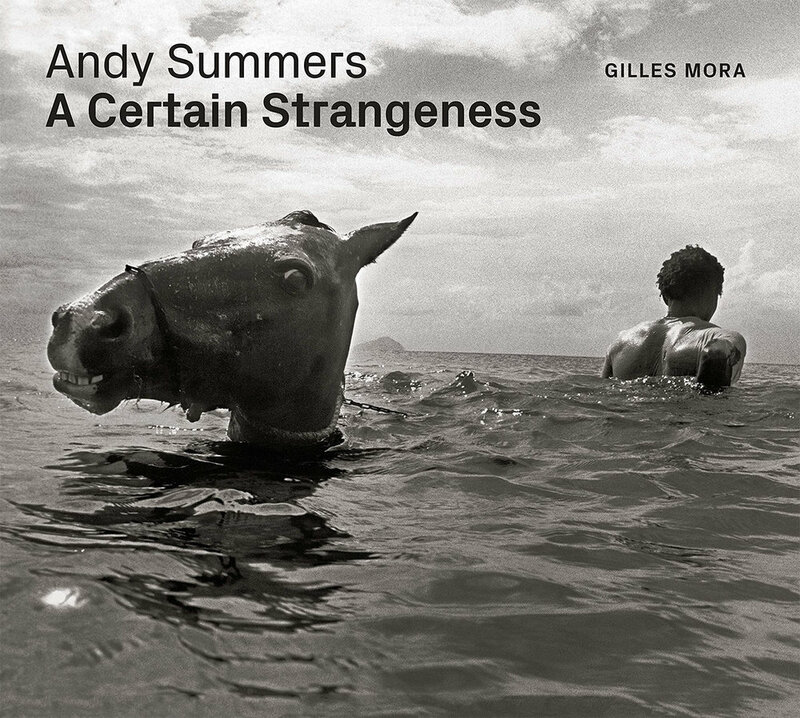 Andy Summers, guitarist of the rock band The Police, presents a career-spanning collection of photographs in A Certain Strangeness. The 160-page book is accompanied by essays from both Summers and prominent French photographer and critic, Gilles Mora, and includes 184 b&w images – many of which have never been previously published. For more information, visit Andy Summers’ official site. You can also pre-order you copy, at University of Texas Press.